Today, April 25, my sandwich bags were on The View. You can watch the full episode or the two clips from my brother Jim from his Facebook page. There is a teaser in the beginning showing what is in the image to the right. Then at the end of the show at 36:20 is when the segment begins. I’m working on shirts. Hope to have something soon. Do you want the bag and sandwich or the just the drawing. I can recreate the drawings, make them a little tighter, and have shirts available. Let me know. I have to say: you’re amazing!!! Your work is crossing the world and I’m seeing from Brazil!!! 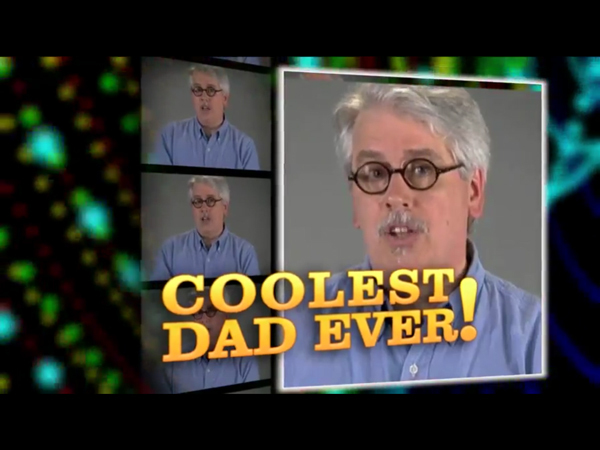 You are the dad that all child would like to have. Congrats. Next Next post: Over 5 million views!